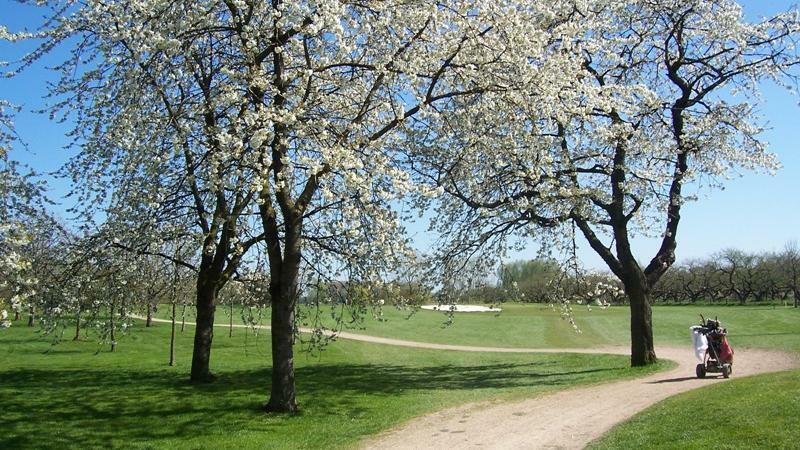 Only 10 minutes by car away from Arnhem you find our spacious golf course in the heart of the Overbetuwe, Elst. The holes are widely spread across the unique polder landscape and its fine natural challenges. 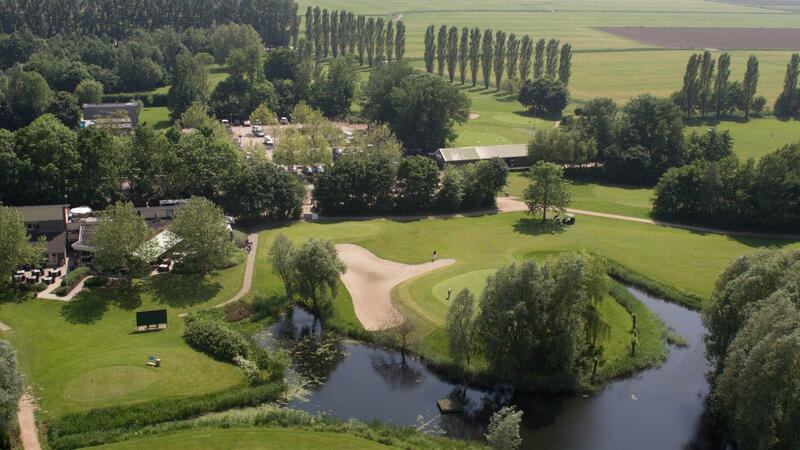 For starters as for the more advanced golfers, Welderen offers a variety of options. Start your day at the driving range, practice facilities or the par 3 course to warm up your muscles and move on to the 18 holes championship course to really play a fine round of golf. The view reveals directly the character of the course; The Betuwe is a polder with lots of greenery and water which sometimes leads to difficult situations where skills are necessary. 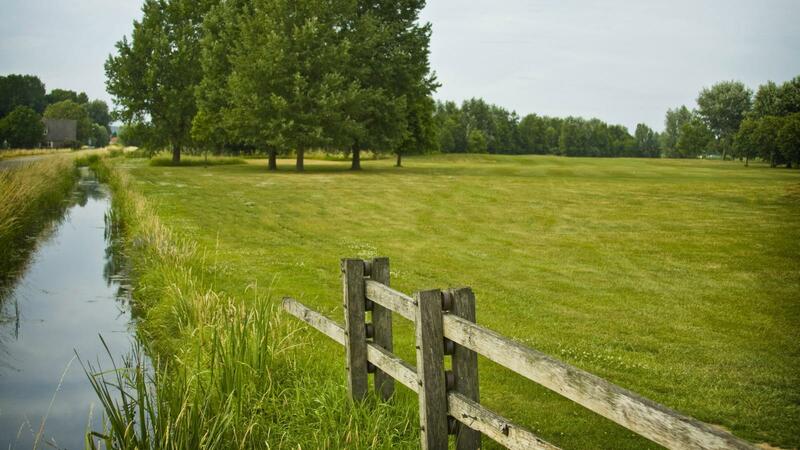 Looking for a place to enjoy your day and play golf at the same time? We offer you a great day and the only thing you have to bring is your golf clubs. When you are not capable of playing 18 holes all at once, don’t worry, after the 10th hole you can drop by in our restaurant or the terrace covered in sunbeams. At the end of your round at the CC you finish in front of the restaurant where everyone enjoying their coffee will clap if you play a hole-in-one. See you at Golfbaan Landgoed Welderen in Elst!